Here are some of the benefits of an adjustable bed. There are also several reasons why traditional mattresses (and sleep systems) may not be as suited for a good night’s sleep as an adjustable bed. 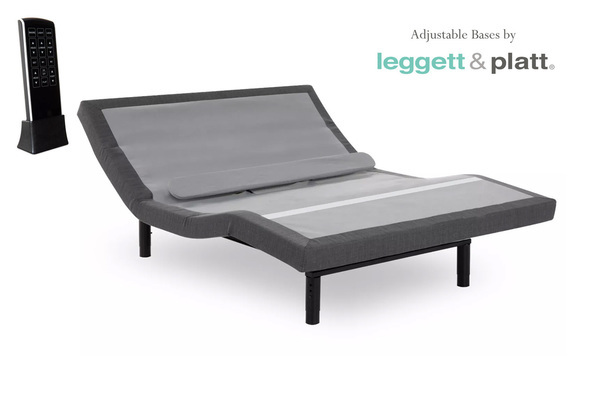 The main benefit of an adjustable sleep system is that it allows for ergonomically correct positioning which allows for natural curvature of the spine during sleep. By promoting a healthy posture during sleep, many of the discomforts and problems that inhibit deep, restful sleep can be avoided. Tethered remote articulates the head and foot, or both, to make finding your perfect position easy. High-performance 850-lb. lift capacity is one of the highest on the market. 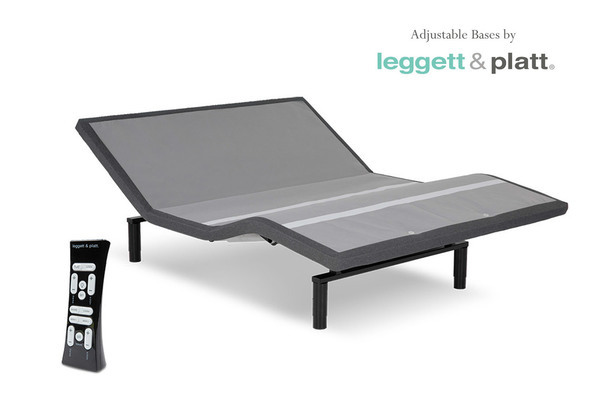 Easily raise the head and foot of the Pro-Motion 2.0 adjustable bed base to find your perfect relaxation position. The MicroHook™ retention system will keep your mattress in place as you move the base, without the use of a mattress retainer bar. And the ultra-strong motor ensures your base will always move smoothly and quickly. Emergency power-down function lowers the base in the event of a power loss. 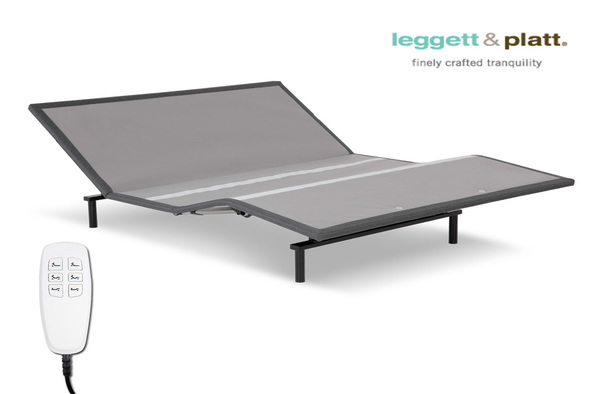 The Falcon 2.0+ adjustable bed base incorporates the latest in safety and comfort features to create a safe and soothing sleep space. Our MicroHook™ retention system ensures your mattress stays in place, and soft under-bed lighting makes it easy to see around the room at night. 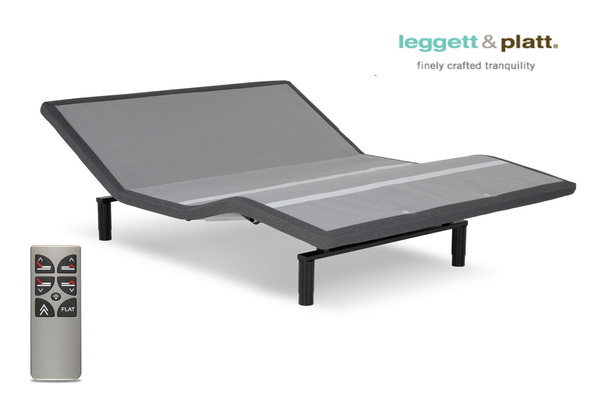 You can use the ultra-safe press-and-hold “Flat” button to easily bring the bed to the sleep position at night. Wireless remote articulates the head and foot, or both, to make finding your perfect position easy. Adjustable legs can change in height from 6” to 10”, so you can find the perfect fit for you. 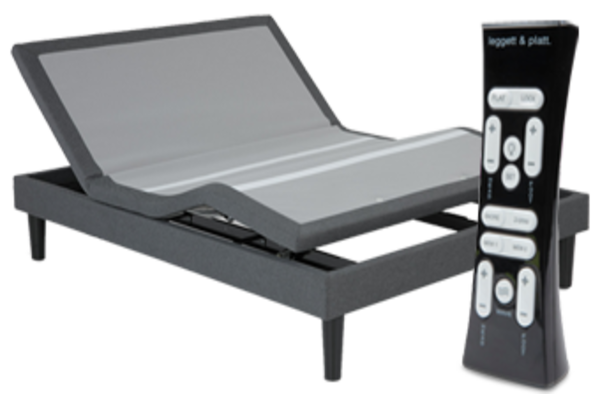 The S-Cape 2.0 adjustable bed base features a wireless, stand-up remote that conveniently stands on your nightstand for easy reach. And Wallhugger® engineering ensures you can always get to it by lifting up while moving back. Create a relaxing getaway by employing the full-body massage or zero-gravity position. Stand-up wireless remote is always accessible, or use the Apple/Android app for added convenience. Two 4-port USB hubs let you charge your devices with ease. With a technologically advanced remote and high-tech features, the S-Cape+ 2.0 allows you to create your perfect relaxation environment. 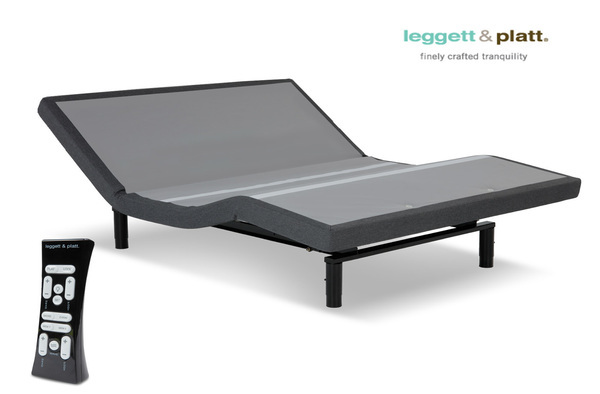 Adjust the bed until it feels just right, then activate the massage feature to soothe away all your worries. While you unwind, you can conveniently charge your devices in the built-in USB ports. S-Cape 2.0 Furniture Style 2pc. Finished-furniture design looks like a beautiful piece of furniture with gorgeous wooden legs. 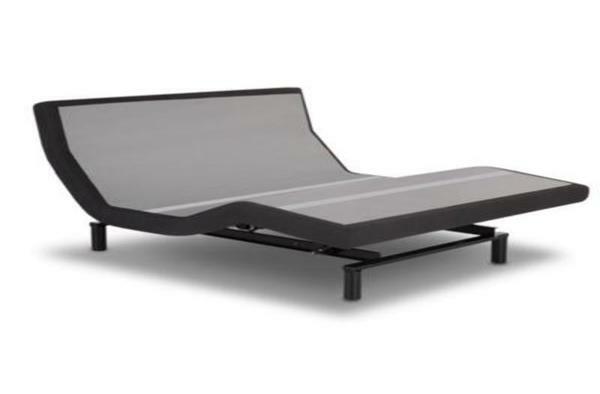 Adjustable bed bases can be stylish, too! Look no further than the S-Cape 2.0 Furniture Style base, which features a finished-furniture appearance right down to the solid wooden legs. But this base doesn’t skimp on the adjustable features. You can create and customize your favorite positions or enjoy a soothing massage after a long day. 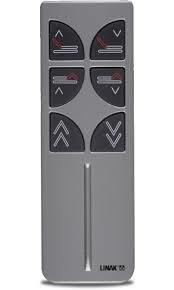 Capacitive-touch remote and table-top holder create unprecedented levels of convenience. Adjustable legs allow you to personalize the base to your specific style. Pillow-tilt articulation supports your head and neck while you sit up in bed. Full-body wave massage soothes you as you relax and rejuvenate. 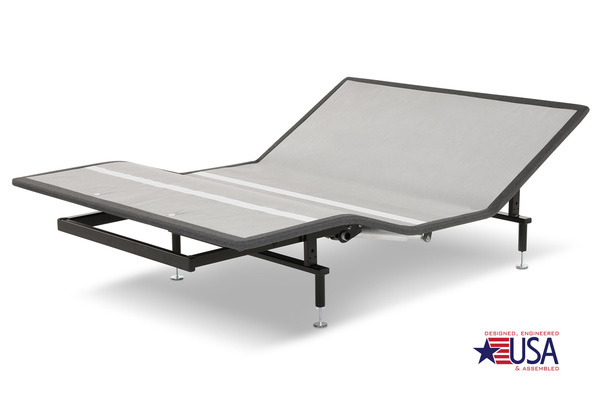 The Prodigy 2.0 adjustable bed base is completely redesigned with comfort in mind. The all-new MicroHook™ retention system removes the need for a mattress retainer and keeps your mattress in place as the bed adjusts and our next-level capacitive-touch remote makes adjusting your bed to your favorite positions effortless.